Excel India, Noida, provides total corporate branding solutions in very low cost. In the real world where you get your logo at much higher price, Excel India serves you at very affordable cost of Rs. 7000/- only, for logo design. 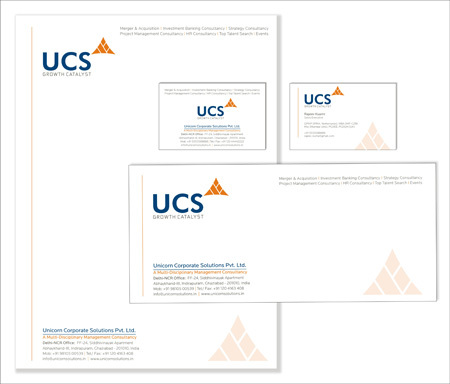 Our total corporate kit identity designing solution charge is Rs.10000/- inclusive of logo design & development, business card / visiting card design, letter head, envelop, staff ID card (optional). Customise logo, company logo, corporate logo, unit design, sub-brading design & delovelopement, Business card design, Letter head design, Envelop, ID card Design. Hospital Logo, Insurance Company, Insurance Agent, Play School Logo, School, Institute, IT company logo, Software company, Medical company, Medicine branding, Electronics, Electrical company, Entertainment, Hotel, Hospitality, Resorts, Club, Health Club, Club logo, Gymnasium, Clinic, Health Clinic, Shop name, Dental Clinic, Beauty Saloon, Spa, printing press, Real Estate Company, Construction company, Builder, Architect, Interior Designer, event company, exhibition company and Much more.